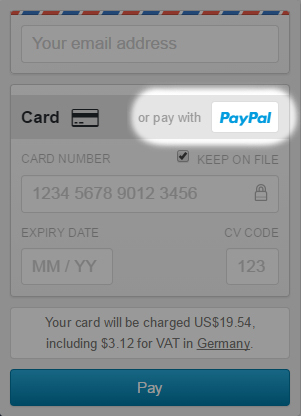 Finally gumroad accepts paypal. This are great news for me. Now it is much easier for a lot of people to buy my content. I hope this makes your decision easier.